Just like any other machines, your car is bound to grime and dirt sooner or later no matter it’s a secondhand or even a brand new. Which is why it’s important to keep your car shiny and clean with regular washing as well as wax-and-polishing treatment. After all, why bother spending your hard-earned money buying a car if you barely taking care of it? 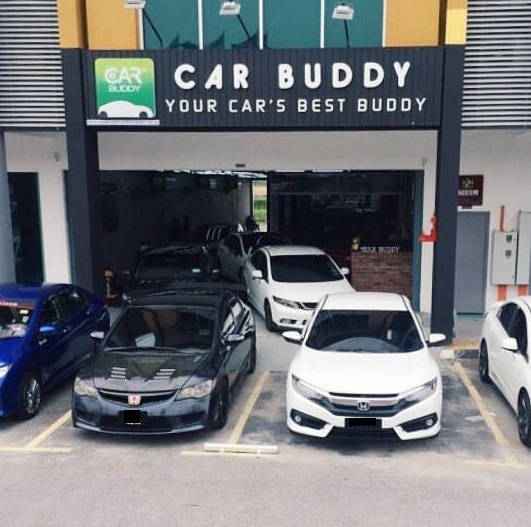 Here are the Top 10 Car Wash Services worth checking out in KL & Selangor area. Pit Stop Car Saloon has been in the business for over a decade, offering services such as normal and premium car washes using high-quality Swissvax wax products. They also provide nano mist, a comprehensive interior cleaning that helps eliminate bad odour, bacteria and pesky insects like ants and cockroaches. You can locate their outlets at TTDI and Desa Sri Hartamas. 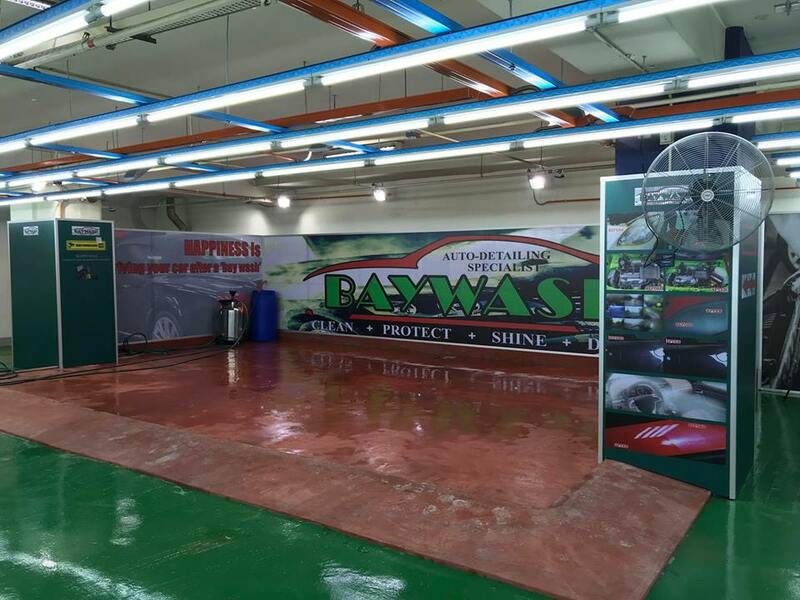 Baywash prides in offering nothing but the best quality services, ensuring your car is well taken care of. There are various waxing and polishing services here including the likes of 4-hour perfect cut & wax and 3-hour triple protection wax. You can also opt for their 45-minute premium wash & vacuum varieties, covering everything from water wax application to tire shine and rim cleaning. Visit their shop at Lower Ground 3 in Fahrenheit 88 Bukit Bintang or call 010-200 4286 if you have any inquiries about their services available. 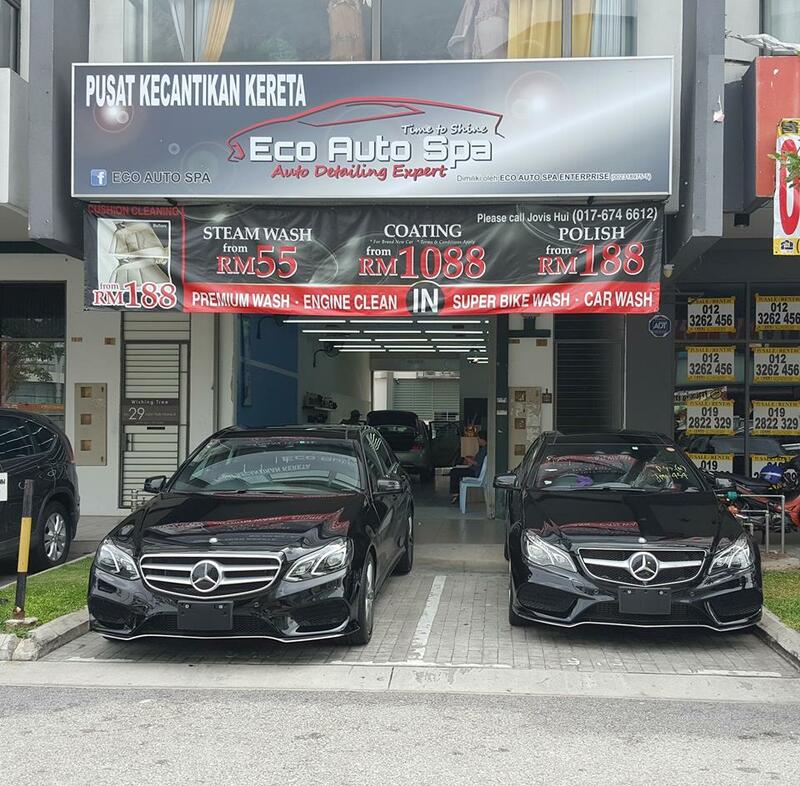 Eco Auto Spa’s range of quality automobile services is all reasonably-priced, offering value-for-money packages that fit every budget. Some of the services available including car wash, nano mist treatment and glass coating. 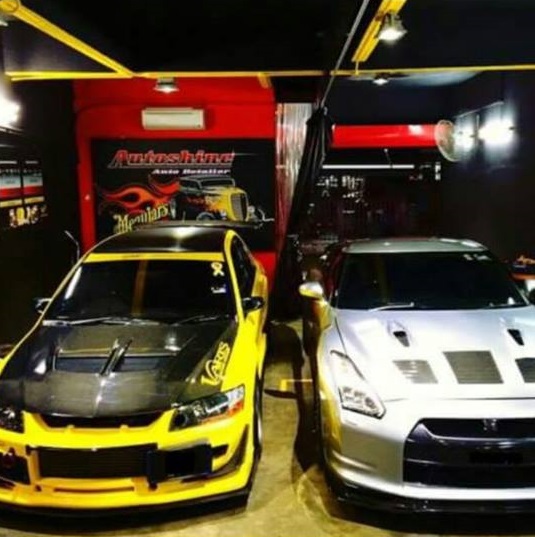 You can contact Jovis Hui at 017-674 6612 to book an appointment or visit their shop at Jalan Tasik Utama 8 in Medan Niaga Damai, Sungai Besi. 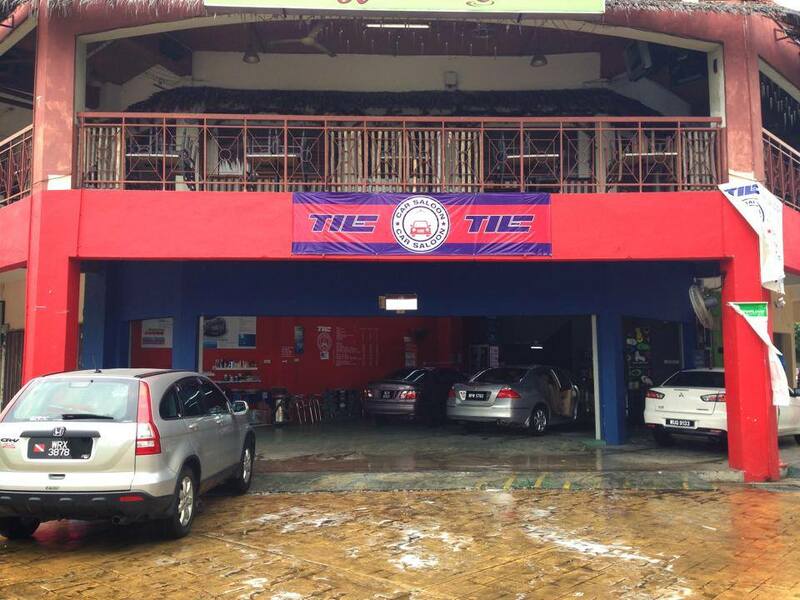 Whether you are driving a secondhand or a brand new car, the dedicated team at TIE Car Saloon will work hard to ensure your vehicle is all clean and shiny. They also provide other services such as nano mist treatment, car detailing and ceramic coating. 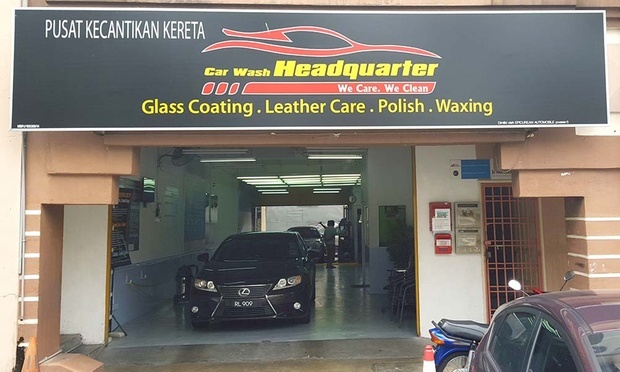 Do not hesitate to give them a call at 012-903 8889 if you have any questions regarding their services or visit their shop at Jalan 1/18A in Taman Mastiara, Kuala Lumpur. CarBuddy eschews traditional car wash for a more eco-friendly approach using the EZ CarBuddy. It was actually a portable car washing machine originated from Shanghai, which uses minimum water consumption and it only takes within 15 to 20 minutes top. That means you don’t have to wait long to get your car properly clean. You can even book an online appointment for a mobile car wash at your doorstep in case you are too busy to bring your car over. 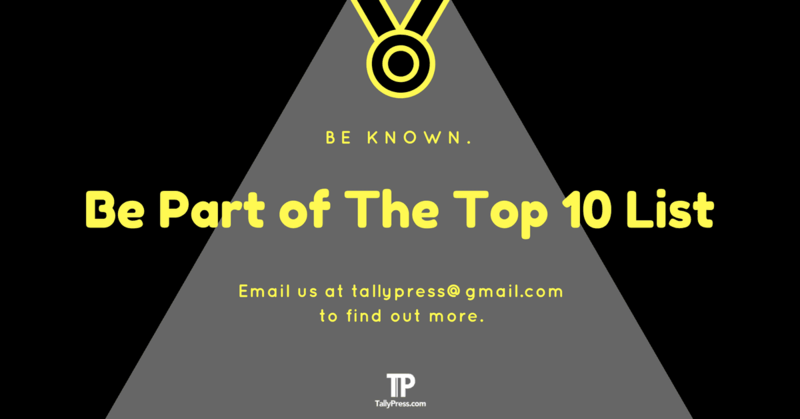 Alternatively, you can contact them at 018-963 9928 for more info. King Auto Spa understands that the likes of a car wash, wax and polish doesn’t need to be outrageously priced. What you get here instead is a reasonable price designed to fit every budget, while offering quality services reminiscent of a premium car-spa experience. Call 016-421 8303 to find out more about their services or visit them at Jalan Raja Muda Abd Aziz in Kg. Bharu, Kuala Lumpur. 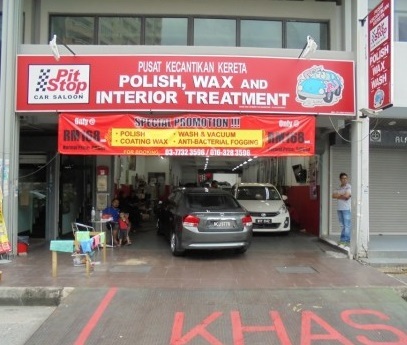 Established in 2007 by Calveen Chou, MyRide Autowash only made its debut seven years later at Petronas Wangsa Melawati. Prior to that, MyRide was primarily known for hand detailing services and selling car care products. 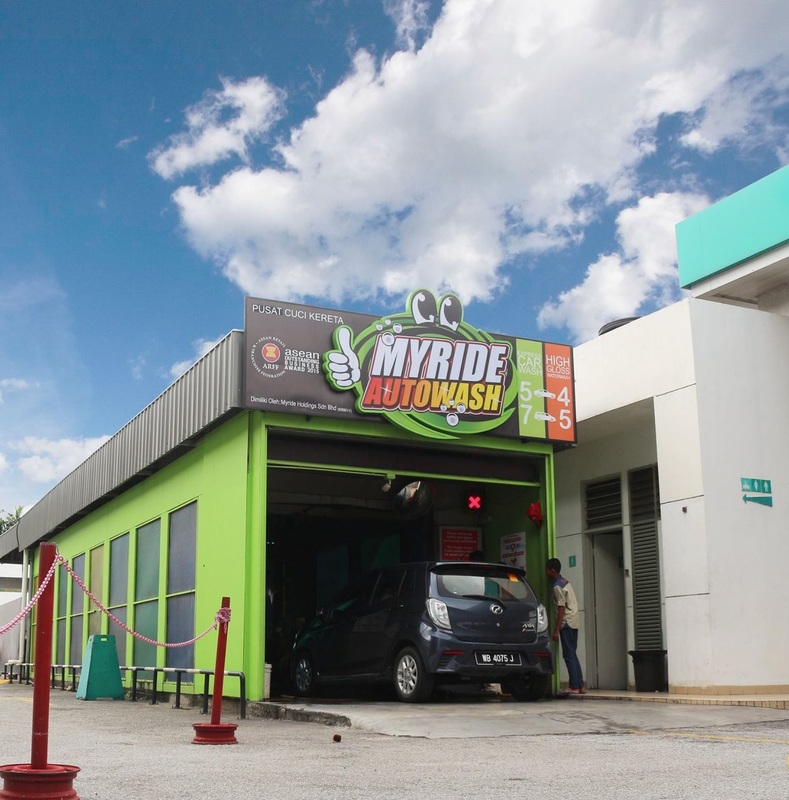 The success of Wangsa Melawati outlet has prompted MyRide Autowash to expand three more branches including Batu Caves, Bandar Seri Putra in Kajang as well as Seri Kembangan. Their car wash services include the likes of full-body express wash, hard/aqua wax and basic polish treatment. You can contact 018-870 4002 or send your email to info@myride.com.my for further inquiries. 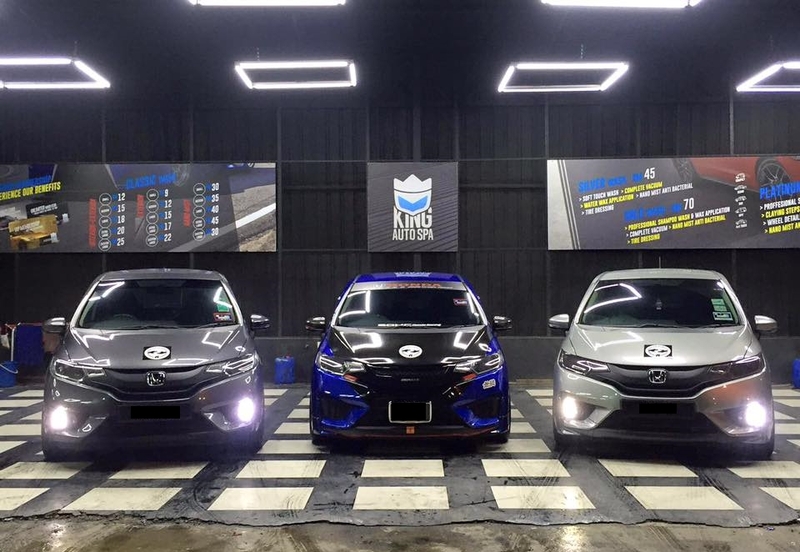 Located at SunwayMas Commercial Centre, Car Wash Headquarter offers a reasonably-priced car wash service for as low as RM12. They also pride in using only 100% Meguiars Wash Mitt that helps to clean your car gently, safer and completely swirl-free. Other services available at Car Wash Headquarter includes cushion/engine wash, leather clean & conditioning and wax treatment using the high-quality synthetic Meguiar’s Ultimate Wax. Call 018-913 1572 or 011-2671 5393 if you have any inquiries. 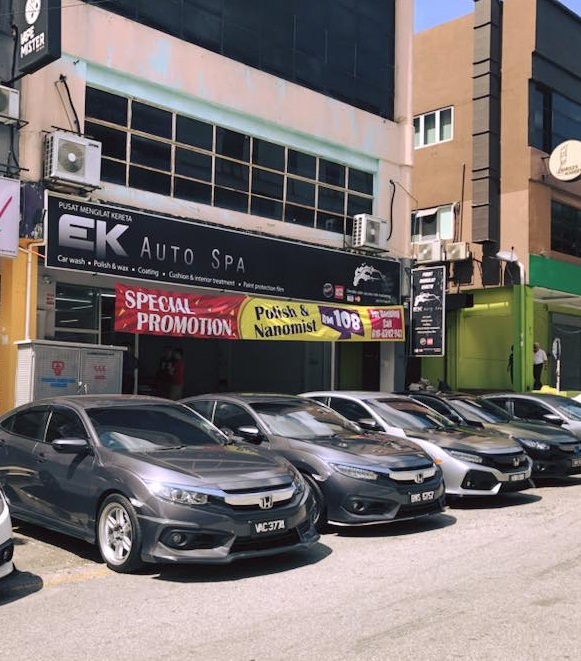 Quality service, affordable price and attentive staff are part of the major reasons that made Expert Cars Spa such a huge favourite among many loyal customers. Follow their Facebook page below since they regularly offer discounted promotions from time to time. Visit their outlet at Jalan 3/23B in Danau Kota, Setapak or contact them at 018-777 7414 if you have any questions about their services.